Regardless if you’re a marketer or not, you’re aware of the importance social media analytics and reporting tools have. When you want to grow Instagram followers, they are the ones helping you figure out whether you’re gaining them or losing them. Moreover, social media analytics tools are also useful if you want to measure the engagement with your posts, as well as the account traffic. There are a lot of available options in terms of social media analytics tools, so which ones are sure to give you the results you’re looking forward to? 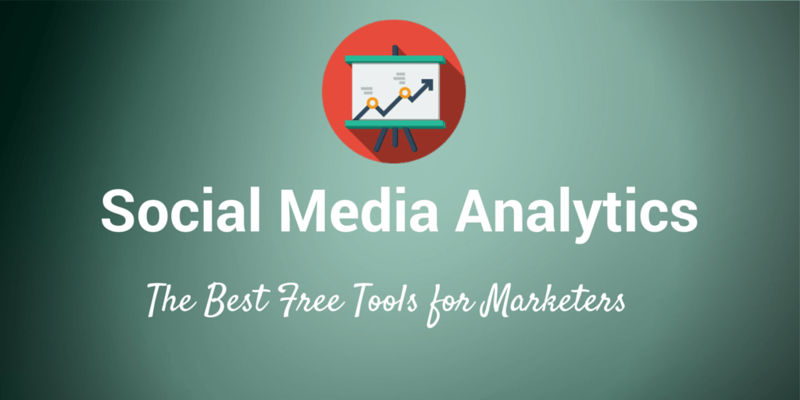 Below are the best social media analytics and reporting tools. Cyfe a business dashboard tool, thus if your social media accounts are based on your company, it might be just what you’re looking for. It’s one of the best out there, and it’s successful in syncing data from a lot of marketing tools in one place. What makes it so great is that, besides the social media analytics tools, it also includes email, SEO, advertising, monitoring and sales tools to help you with your business. Doesn’t it already sound amazing? When you want to stay on top on social media platforms, Rival IQ is the expert that accompanies you and gives you help. Basically, just like other analytics tools, it lets you track your social media performance. Moreover, it also lets you track the performance of your competitors. Therefore, it’s a sure way to find out whether you need to change your methods and become better in what you’re doing, so you beat the competition. In addition to all of these, you will also be alerted when one of your competitors boosts a post on social media. This way, you can make a comeback just in time. If Instagram is your main platform, then you might want to consider Inconosquare as a social media analytics tool. What it has besides the features of normal social media analytics tools is its ability to analyze your usual photos and videos, while also giving you insights into Instagram stories. Whether you are using the Kenji bot for followers or not, this analytics rool will accurately tell you how you’re doing on social media. Buzzsumo is great because it is a little different than other social media analytics tools. It doesn’t look at the individual social media performance of your business, but looks at the performance your website content has on social media. That being said, it shows you data about the number of shares your latest blog post received on social media. If you are interested in this aspect, Buzzsumo might be just what you’re looking for. Sometimes, you just want to find out how you’re doing on social media, so you know whether it’s time to improve your strategies and maintain your position. These analytics tools should do the trick, thus helping you achieve your goals.